To bachelorette party or not to bachelorette party at the gay bar? That isn’t the only thing we are talking about! We also talk about the passing of comedic legend Gene Wilder, the Beyonce concert (i.e. the MTV VMA’s) and Pats’ first couple weeks on Facebook! And that’s not all! 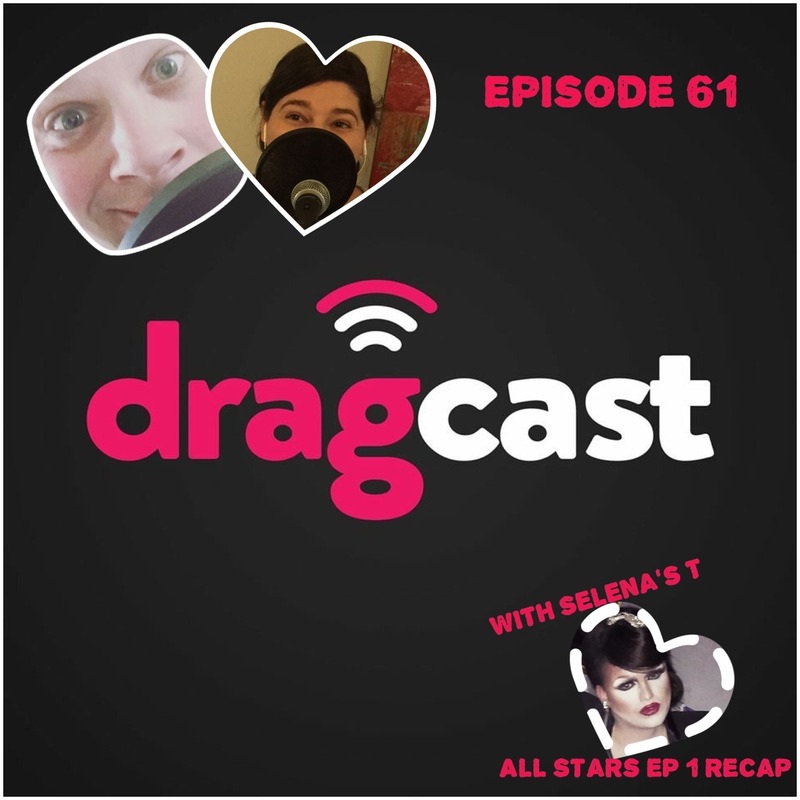 Selena T West is back with Selena’s T and her recap of RuPaul’s Drag Race All Stars season 2, episode 1! Give us a listen! The Columbus Halloween tradition Heels of Horror is back! In its ninth year, this show promises to have hot and cold running chills and vodka. 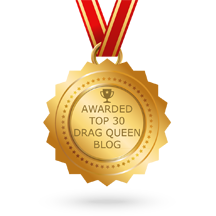 Nina West presents her haunted cavalcade featuring Virginia West, Krystal Something Something, Jamz Dean, Gretta Goodbottom, Roxy Nikole, Chuck Sparrow, Bianna Reyonce, Trulie Scrumptious, V Master Chad and the dancing delights of the Candy Drops. Tables are on sale now, ghoulfriend. We’re dying to have you!